3904 Renick Ln, James City County, VA 23188 (#10244707) :: Abbitt Realty Co. 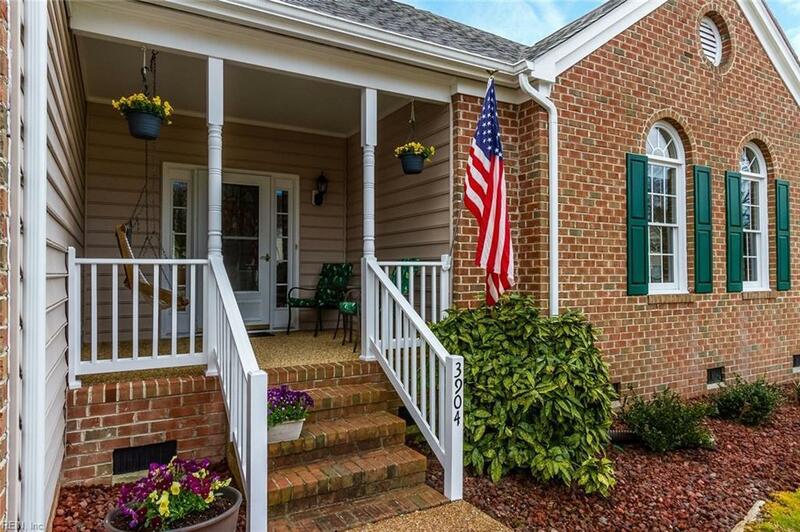 Convenience, curb appeal and charm, oh my! 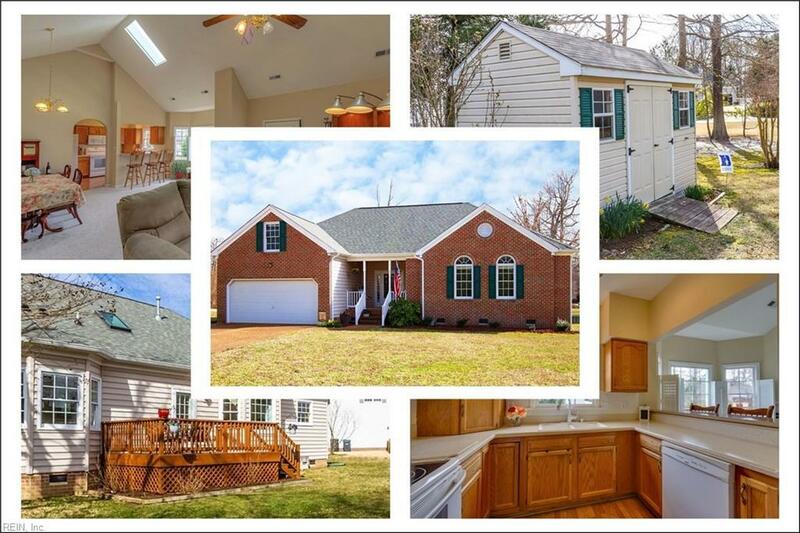 Immaculate ranch w/ bonus room, nestled off a quiet cul-de-sac! 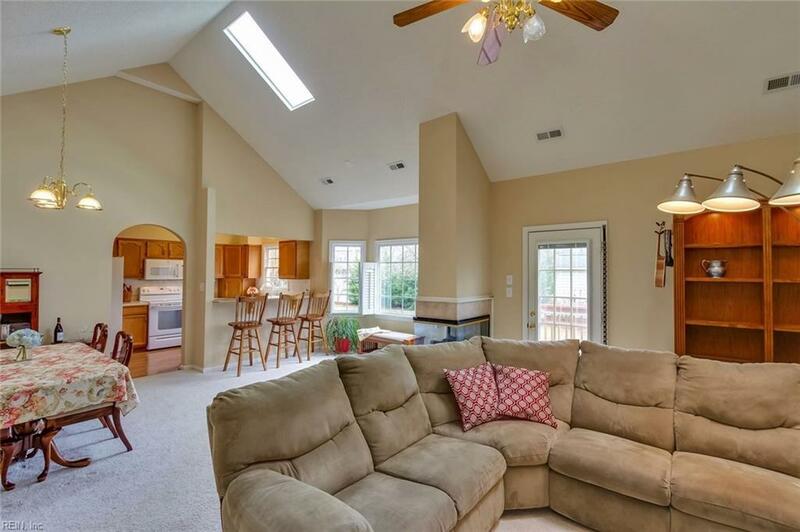 Open floor plan w/ great natural light! 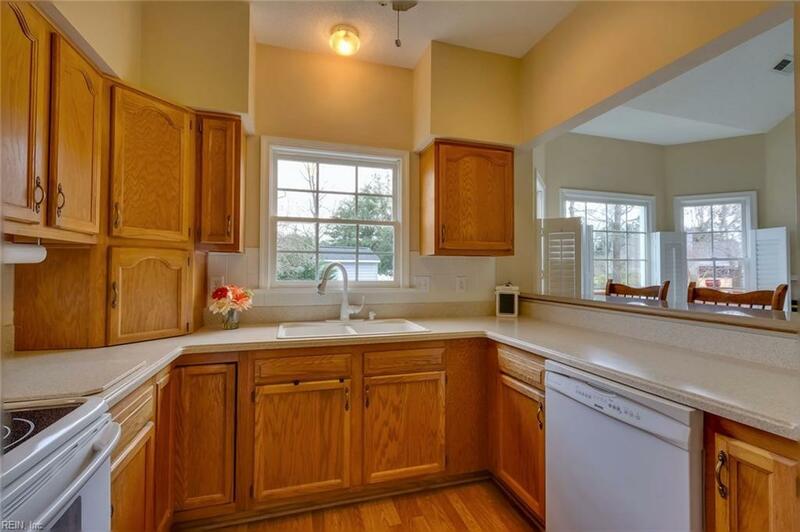 Updates include: New roof/ skylight (17'), solid surface kitchen counters & breakfast bar, & water heater. Owners suite w/ walk-in closet & en suite bath! Master bath features a garden tub, sep. shower & double vanity! Ample storage in FROG eaves, garage & storage shed! Plantation shutters! Utility site in garage! Fruit-bearing trees! Relish morning coffee on the front porch & afternoon shade on the back deck! Leave the car at home- shopping, dining, a park & trails are second from the front door! Close to CW, & W&M, VA. Capital Bike Trail & major roadways! A must see property!